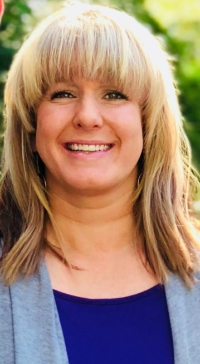 Shannon was born and raised in Cleveland Ohio, and graduated from Elon University in North Carolina in 2002 with a Bachelor’s degree in Corporate Communications and Business Administration. After seeing what winters were like in the South, she knew she wanted to make it her home…so she moved down to Atlanta with her closest friends from college shortly after graduation. Shannon is an Accountant, and has been working with her current firm since 2014. Shannon and her husband, Mike have been married for 6 years. 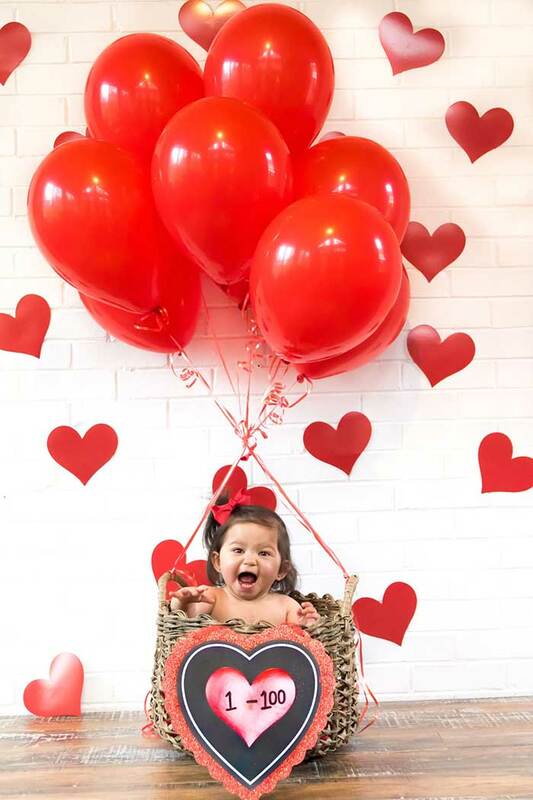 Their now 4 year old daughter Lily was diagnosed at 14 months old with 2 Congenital Heart Defects – Bilateral SVC’s and systemic venous anomalies. She had open heart surgery on May 1, 2015 and is doing amazing! When Shannon became a Heart Mama, she knew at that moment that her life would be forever changed, and that she not only wanted to, but needed to help others affected by CHD. While researching, she came across the Children’s Heart Foundation website, and from that moment on, she wanted to do everything in her power to help CHF with their mission. Shannon is honored that she was asked to become a part of the Board of Directors for the Georgia Chapter of the Children’s Heart Foundation, and can’t wait to see what the future holds!